What if something AMAZING happend but something AWFUL also happend?! Say yes or no to hilarious and thought provoking scenarios and share with friends! 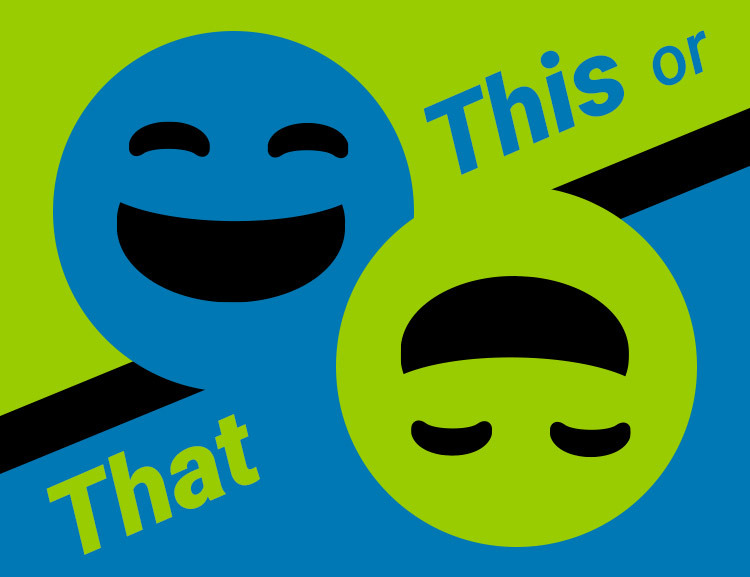 Are you for THIS or for THAT?! 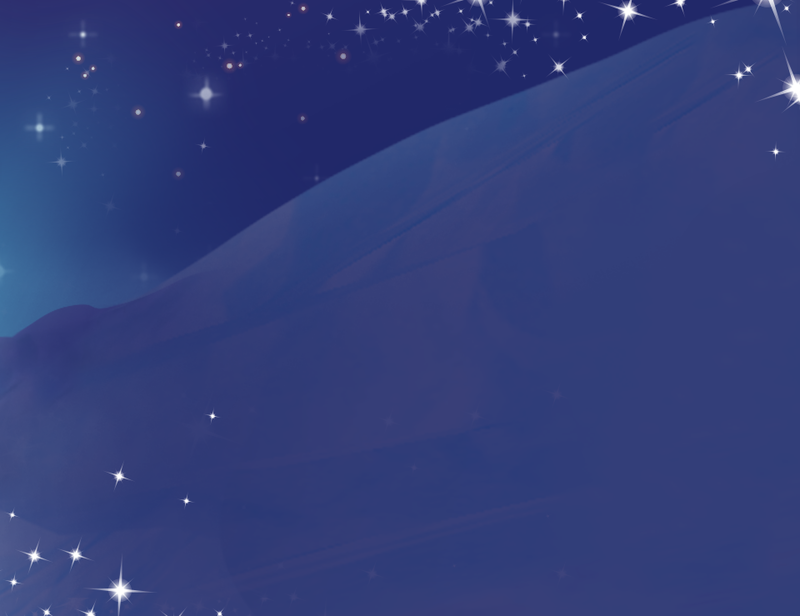 Choose one of two mind boggling scenarios in a friendly and innovative new way! Pop bubbles & save baby dragons as you blast thru original puzzles in this bubble shooter adventure! 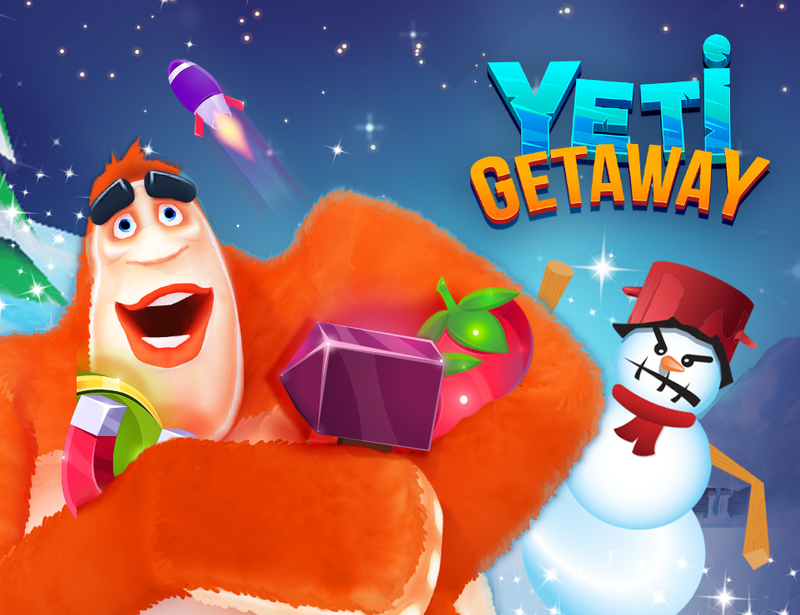 Help Yeti on his oh so cool berry-grabbing, icy journey. Run head to head or against friends in group challenges.